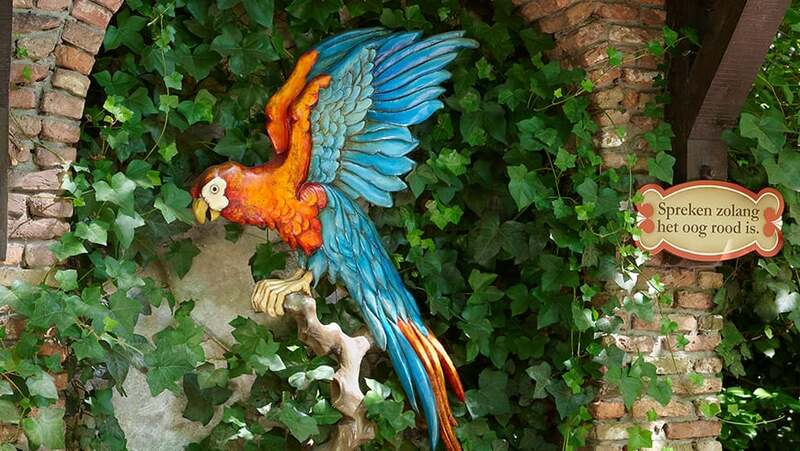 Did you know that the parrot princess lives in Efteling? If you say something, she'll repeat you! There are at least 350 different types of parrots in the world. That's a lot, don't you think?